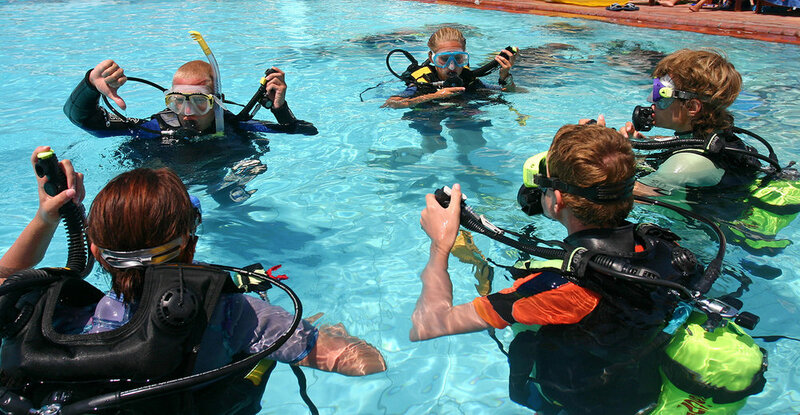 Over the past few weeks we've been working with Professional Divers in Neptune, NJ to update their look and revamp their web presence. They approached us about redesigning their website since it had been some time - and they were looking for something fresh and new. One of the oldest dive shops on the Jersey shore, they have a full inventory of dive equipment and supplies for divers of every skill level. 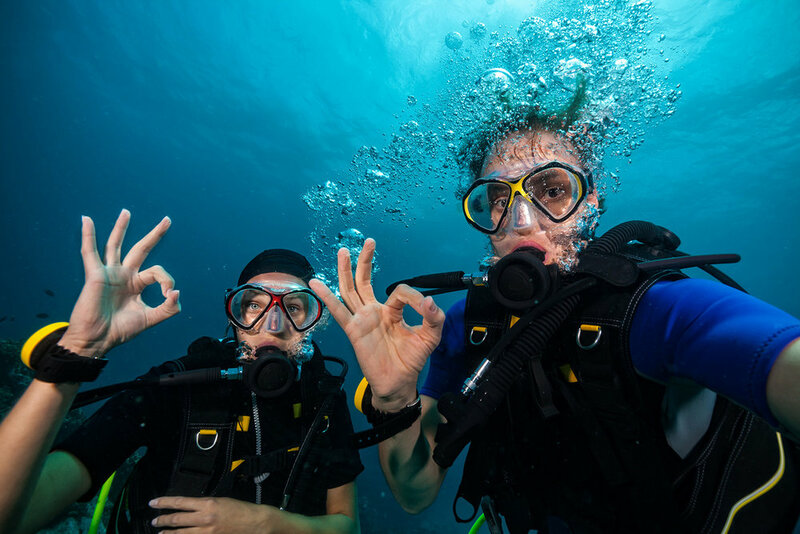 They offer classes and training, service for gear and serve as a place that local divers like to stop in for a visit and just chat about their love of diving. On any given day the shop will be filled with local divers sharing info on new wrecks, good catches, and treasures that were found while they're hanging out waiting for their dive tanks to fill with air. It's really an amazing community. They wanted to let people know, that even before they get to the shop, they'll not only be warmly welcomed, but will also be able to shop a large inventory full of spearguns, wetsuits, fins and masks as well as find out about the classes they offer. Not only did Dark Horse completely overhaul their website, but we spent time training the staff on how to manage and maintain the site on their own moving forward. They're now able to maintain the blog and schedule, adding new events and keeping customers informed about the activities that the shop is holding. Giving new customers a glimpse into the inner workings and camaraderie that they all share. The new site gave ProDivers a new enthusiasm for their business and the shop is bubbling with new ideas and strategies that they are looking forward to sharing with their customers. Next step, an online store! ProDivers, it was truly a pleasure working with you! We'll catch you in the ocean!